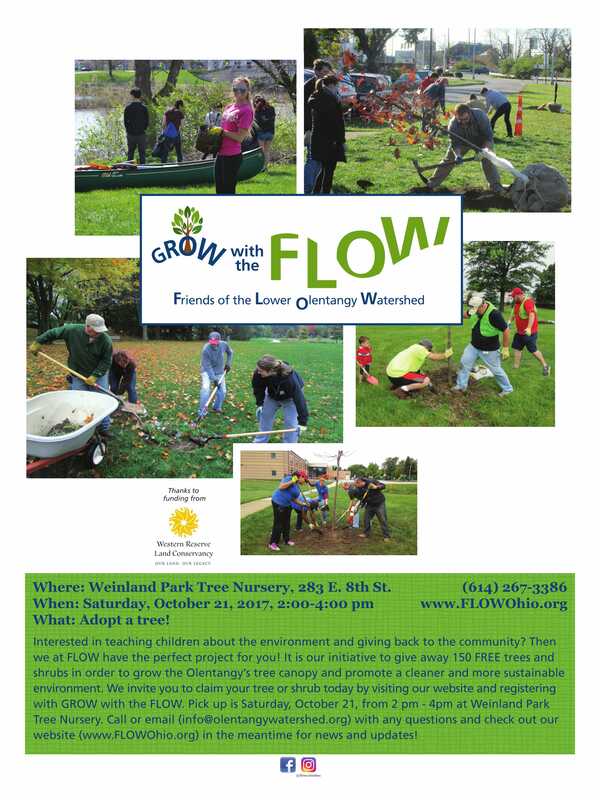 Providing the community with education on the variety of benefits that come with planting these earth-loving, oxygen-providing, water quality-enhancing wonders! Urban Heat Island Effect will be significantly reduced! Columbus is the #1 fastest growing heat island in the country! The I-tree tool will help you analyse the benefit of a tree you currently have or will assess the benefit over a period of time. 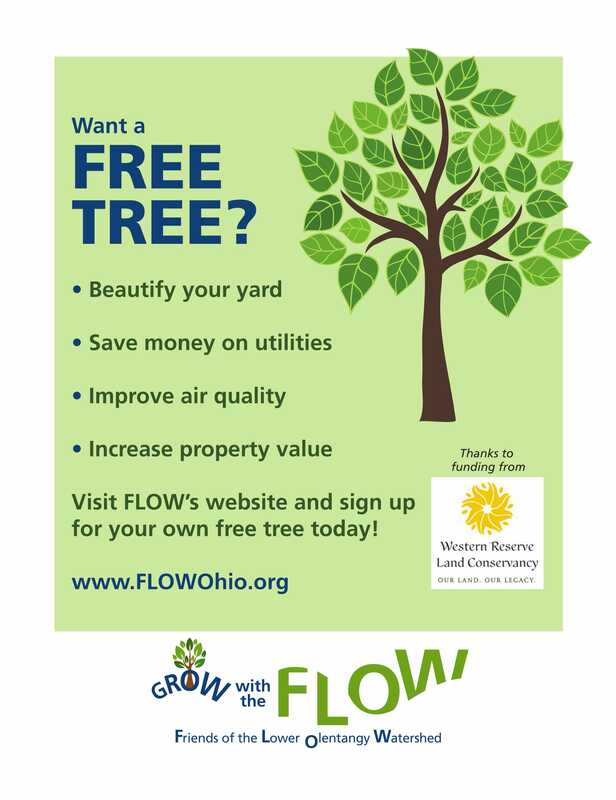 Assess the impact of the trees on your property now and nurture that tree love! Cranbrook I-tree Assessment – This report is an example of what you can learn about the trees on your property. It covers the tree impact we’ve made and will continue to have at Cranbrook Elementary since planting them Fall 2016. Assuring that you live in the Olentangy Watershed – our mission is to supplement the Olentangy Watershed so please double check here to ensure that you are eligible. 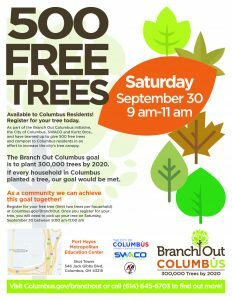 If you do not live in the Olentangy, Branch Out Columbus is providing free trees! 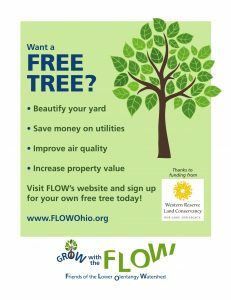 Register Here (if you live in the Olentangy Watershed) for Your FREE Native Tree or Shrub (limit 2/household)! -click any of the options below for a fact sheet from the USDA Plant Database. To be eligible you must live in the Olentangy Watershed. 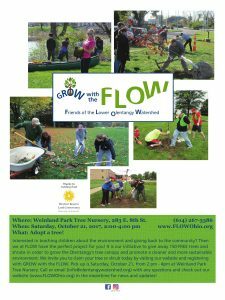 Please be aware that we reserve the right to cancel the order if you are not and Olentangy Watershed resident and the species are first come, first serve on the date of pick up.